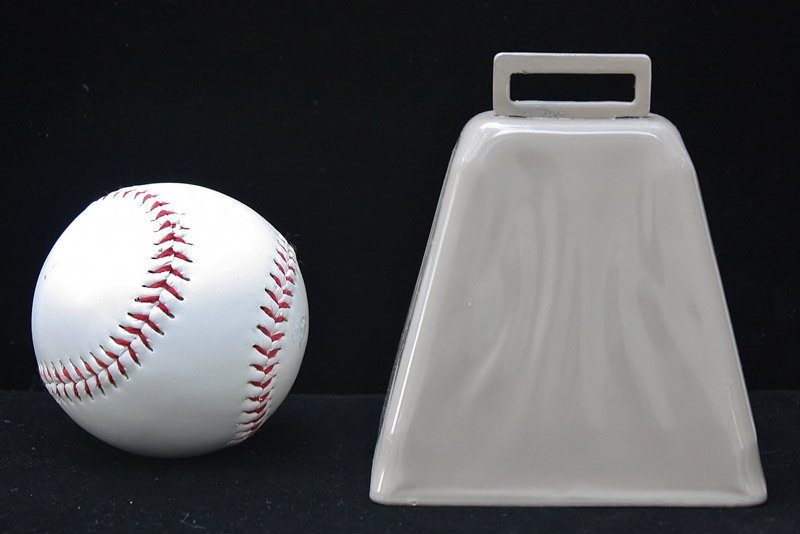 Height with loop: 4 3/8"
Height with loop: 4 1/2"
This large, loud cowbell is perfect for keeping track of your cows. Hang it from their necks and hear the beautiful sounds in the distance. 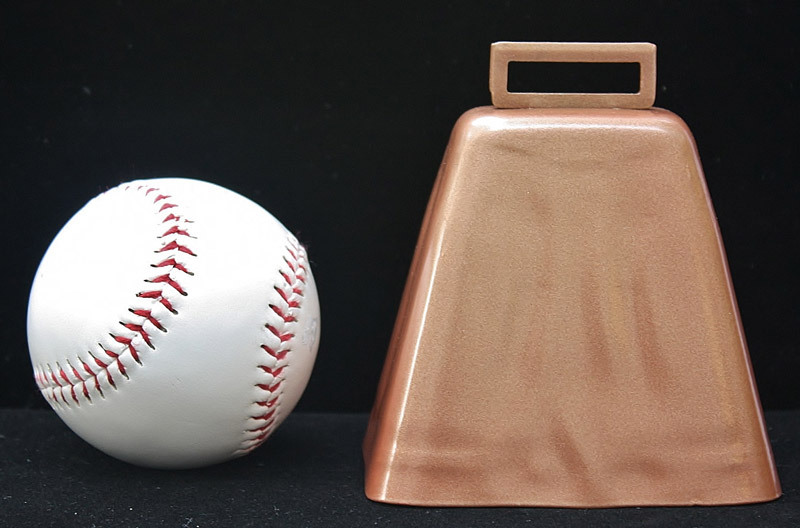 You'll be counting cows in your sleep with these quality cowbells.